A new level of ease and convenience awaits CRC users thanks to a new host of features available on the organization’s new and improved website. The system includes features allowing users to sign up for programs, check the availability of places such as the pool or the Roe Stamps field, and check when rentals are due, all from any location where users have access to the site. The changes have come from a need to simplify many services for CRC users so that they no longer have to call or come in person to sign up for programs. Additionally, students will be able to sign up for programs after hours, which previously would have been impossible. With a comprehensive list of all CRC programs now available online there is also the hope that less well known programs will gain more usage, such as massage therapy. That also depends on awareness of software itself disseminating. As Walter Kolis, Assistant Director of Member Services and Staff Development at the CRC, explained, “I don’t think it’s as well known as it could be, because we just started with online in the spring.” He expects, however, that that will soon change now that most programs are online. These online resources might be particularly useful for those who frequently need to check information available on the website, such as Victoria Contreras, a fourth year biology and psychology major. Because of her frequent involvement with ORGT, she frequently needs to know the number of slots open for a given trip, and can now do so through her computer. 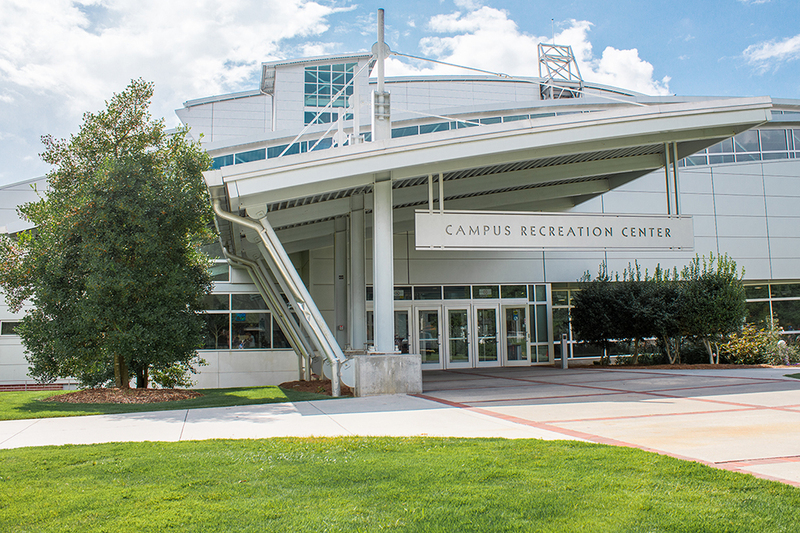 After around a year of adding new features to the system, most of the features slated to become available are online and running, with the exception of racquetball court reservations. The system also has the capability to make physical purchases possible, so users may at some point be able to buy goggles, locks, and t-shirts online. Unlike previous years, where the CRC required students to sign up for classes and events in person at the CRC, students will now be able to not only access the CRC’s revamped calendar, but also create a member profile and register and pay for courses including G.I.T. FIT, instructional programs, ORGT activities, swim lessons, and more. Enjoy the CRC’s multitude of classes without the hassle of signing up in person at the CRC at their website www.mycrc.gatech.edu.